Stacey Freeman has signed with Eastbourne Borough on a dual-registration basis. 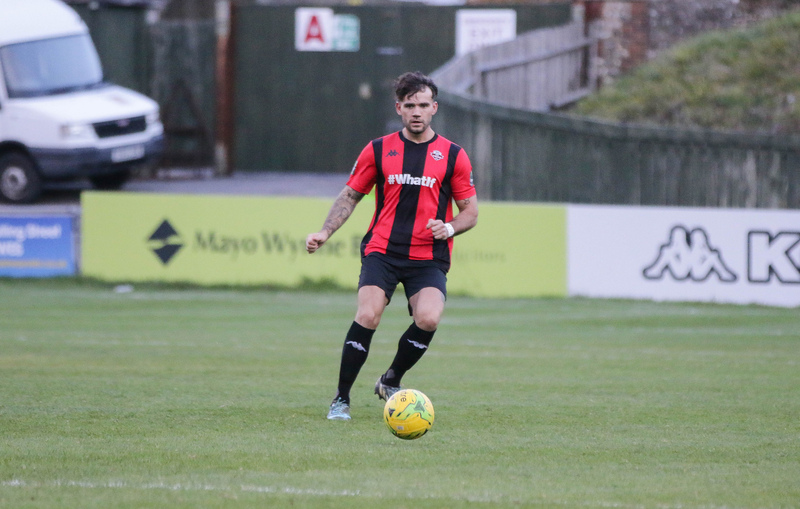 Stacey, son of manager Darren, has caught the eye of the National League South club with his performances for the Rooks this season and will go straight into Eastbourne's squad for tonight's visit to Concord Rangers. Speaking of the move, Darren said: "We have a a very good relationship with Eastbourne Borough and they asked if they could take a look at Stacey. It's a good opportunity for Stacey to test himself at a higher level." In other squad news, midfielder Dan Darbyshire has left the Rooks. We thank Dan for all his efforts during his brief spell with us and wish him the best for his future career.